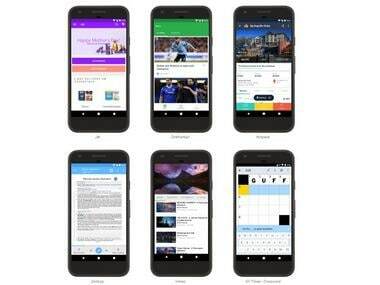 Android Instant Apps is open for all developers, supported on all the latest devices with Android 6.0 to Android O and can be accessed across 40 countries. 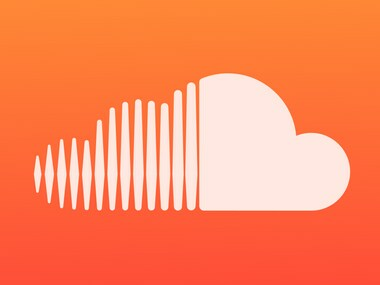 SoundCloud, the world's most popular streaming music app said it received new funding on Friday, the company laid off 40 percent of its staff in July. 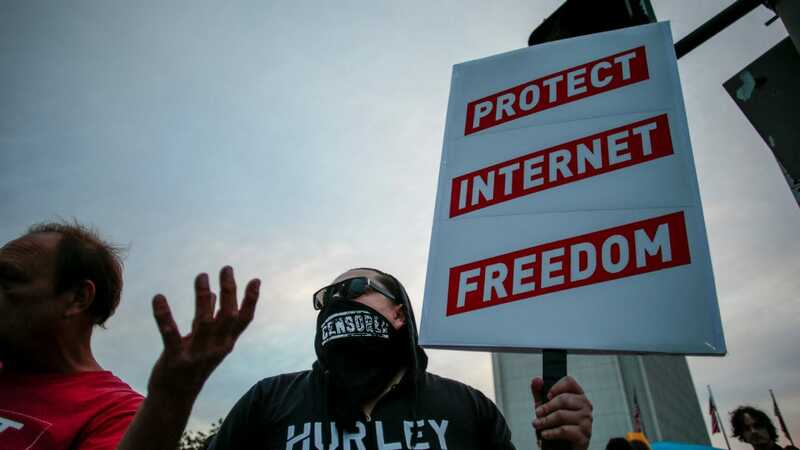 Amazon, Mozilla among hundreds of others are leading the fightback against the FCC by calling for an “Internet-Wide Day of Action to Save Net Neutrality”. Video-sharing website Vimeo LLC cannot be held liable for copyright infringement for unknowingly hosting older music uploaded by its users, a U.S. appeals court ruled on Thursday, dealing a blow to record labels seeking broader protections. Today, YouTube has launched a new analytic tool for artists called Music Insights, so as to get a clear idea on their music is performing worldwide. The new tool is said to provide analytics to over 10,000 of the most popular artists on the platform first, before it is available to others. Online video platform Vessel launched its paid subscription service offering programming at least three days before other websites in a bid to reshape an industry dominated by free content on Google's YouTube. Popular video-sharing website YouTube may soon have a subscription option for its best original content. 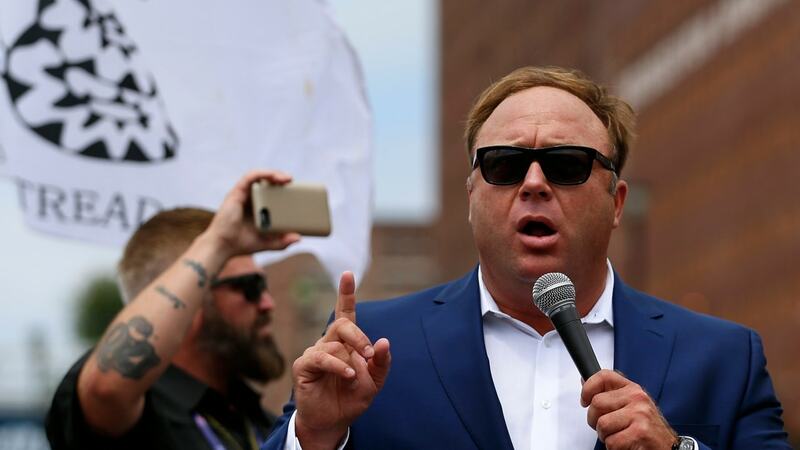 The service is said to offer ad-free streaming of certain video content that are part of the program which could include videos under YouTube Originals banner. 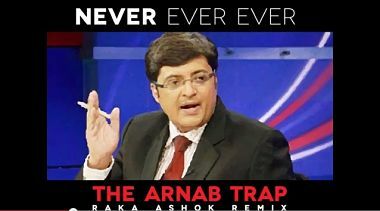 Arnab Goswami's Newshour show is not just a debate, it is filled with people talking really loudly all together, it has people calling each other names starting from stupid to liar, and it has a lot of guests really getting mad at Goswami and loosing their cool. Here's a list a few videos and sound tracks which were edited together by some extremely talented people.